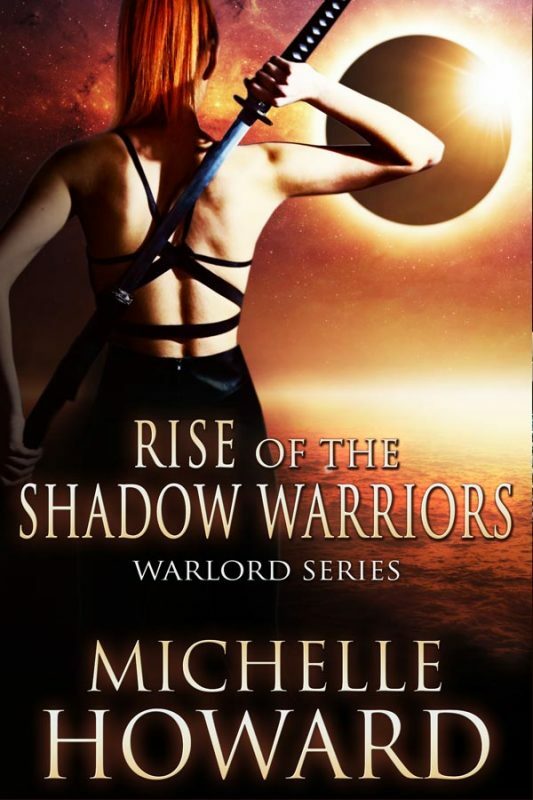 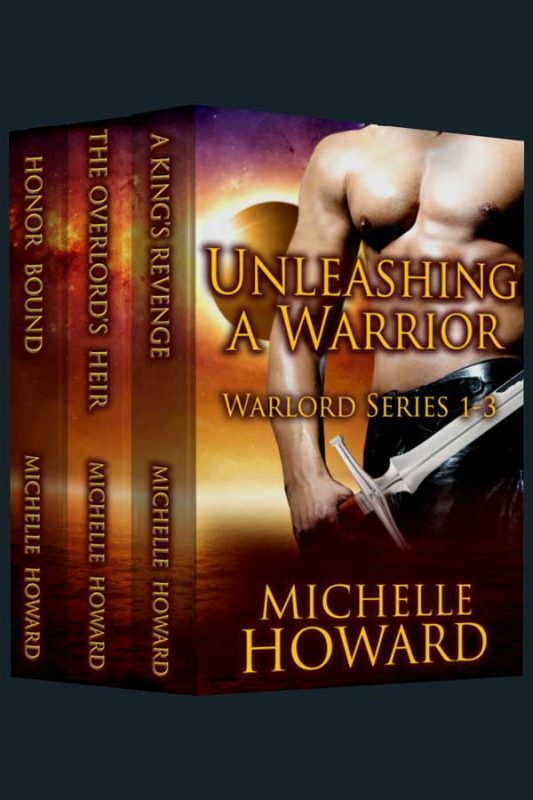 Unleashing a Warrior contains the first 3 stories in the Warlord Series books. 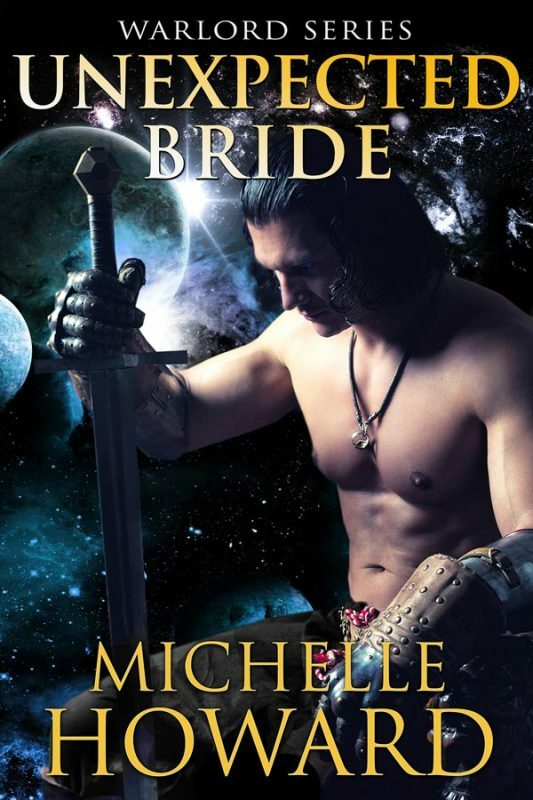 Honor Bound Book 1- A ruthless Overlord learns the meaning of compromise and love when he seeks revenge. 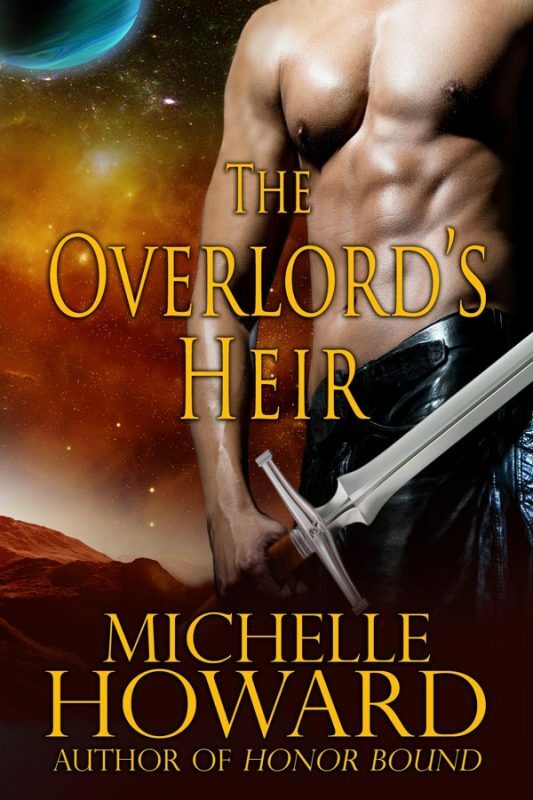 The Overlord’s Heir Book 2 -Peace does not come easy and Vaan and Mikayla face a new challenge while they maintain the family they are creating. 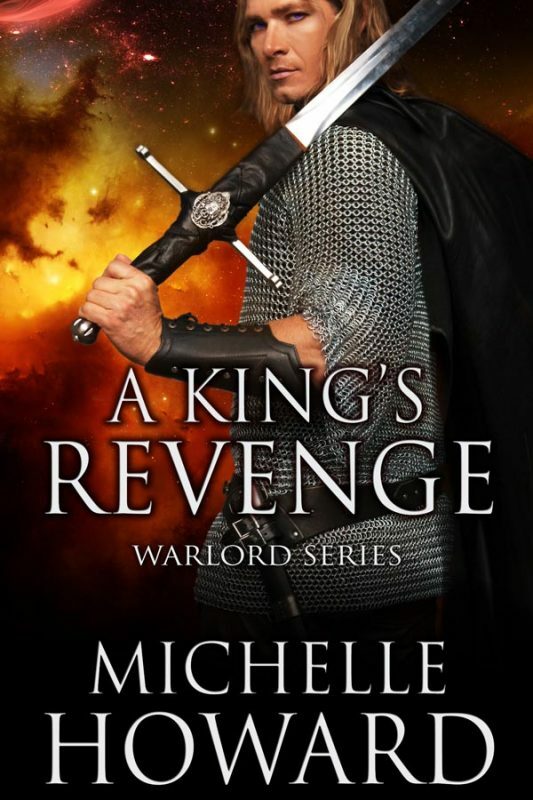 A King’s Revenge Book 3- All is not lost when King Tarik discovers love again. 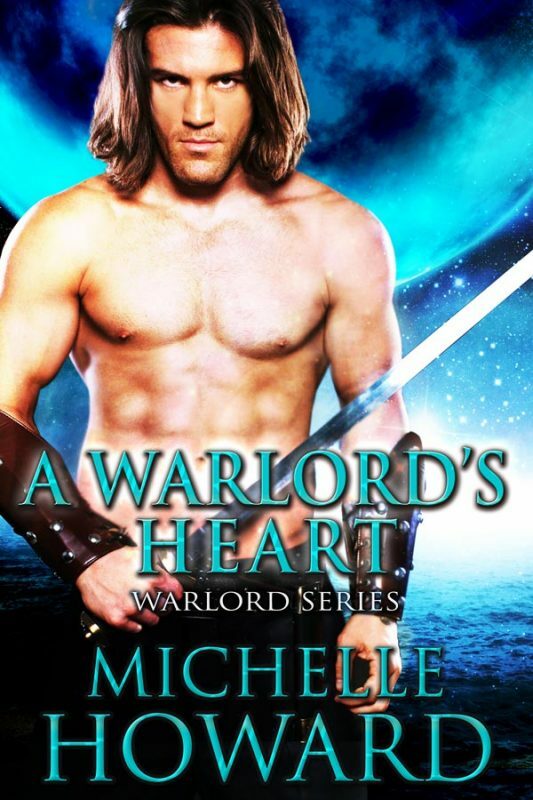 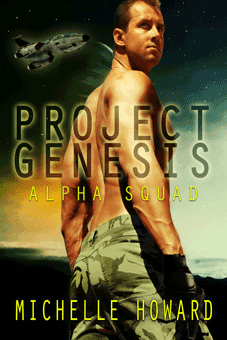 Will his enemies take away the one who owns his heart?